Raw Deal: Can you unravel the mystery of Ann’s ever-fraying carpets? TODAY we bring you a mystery that might tax the investigative powers of Hercule Poirot himself. 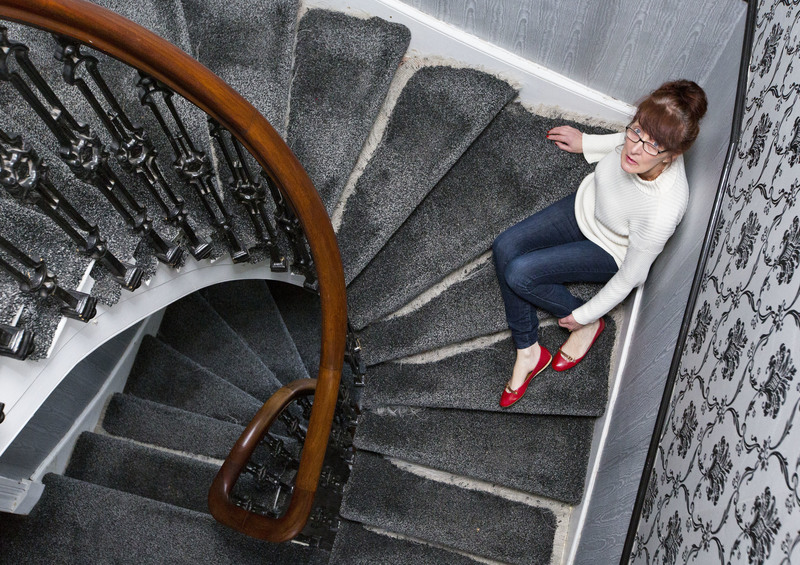 Raw Deal helps out with some carpet trouble – just what is ‘pile reversal’? 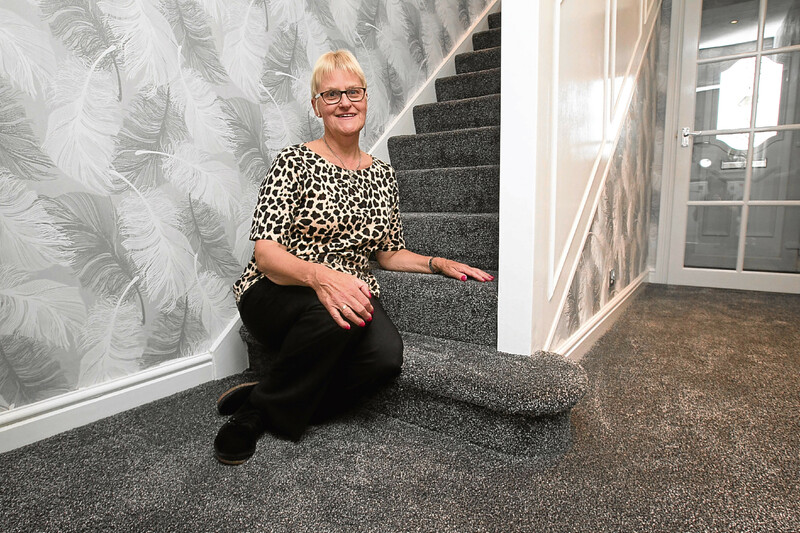 MARGARET PURVES bought a stairway and landings carpet in May last year.